I don’t know about you guys but the heat is getting old. Today in Arizona it’s like 110 degrees, which is cooler than it was the last two days! When I feel like by body needs a break from the heat I make this delicious drink. Below are the fruits you will need to get started. Were you aware that Mangos were called the King Of Fruits in India? They don’t call them that for nothing. 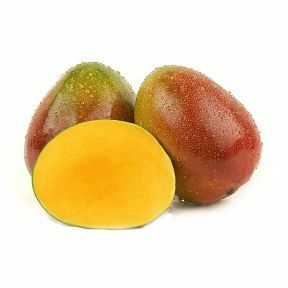 They are supercharged with Vitamins A and C. It’s been proven that Mango improves vision, complexion, takes away hunger, tones the heart and so many other things. They are also great for helping you feel cool and relaxed. To get these in juice form you will need to find a Quality Juicer if you don’t already own one. 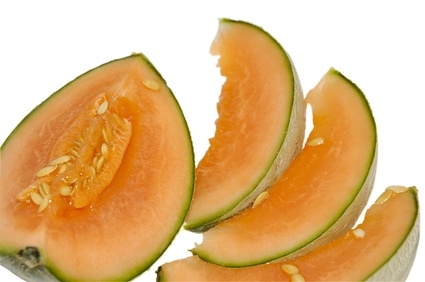 This fruit is very popular during the summer months. It contains Vitamin A,B,C along with minerals like potassium, sodium and magnesium. This fruit is known for it’s great healing powers for skin diseases and when consumed regular it greatly reduces body heat.